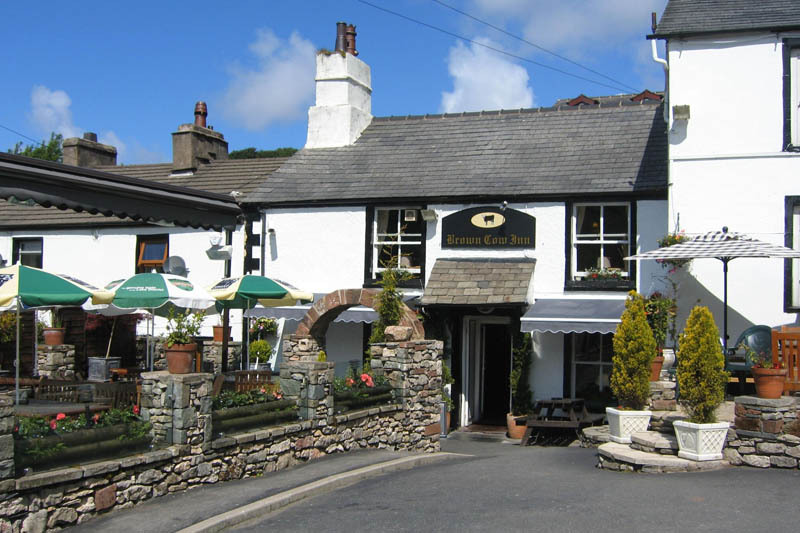 Since 1500 AD, The Brown Cow Inn of Dalton-in-Furness has stood here at the foot of the High Bluff on which also stand the only two buildings in Dalton that are older; the church and the castle. 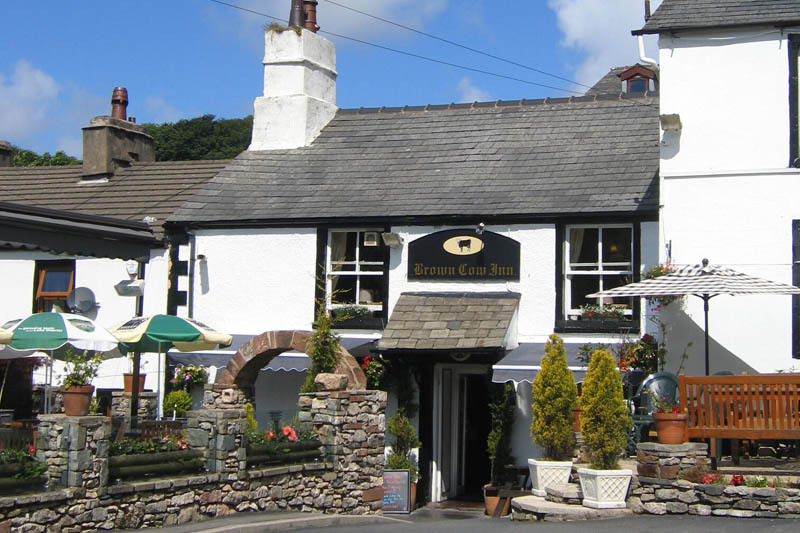 History is evidenced throughout the beautiful and atmospheric Brown Cow Inn, a pub and restaurant that has so much charm and personality. 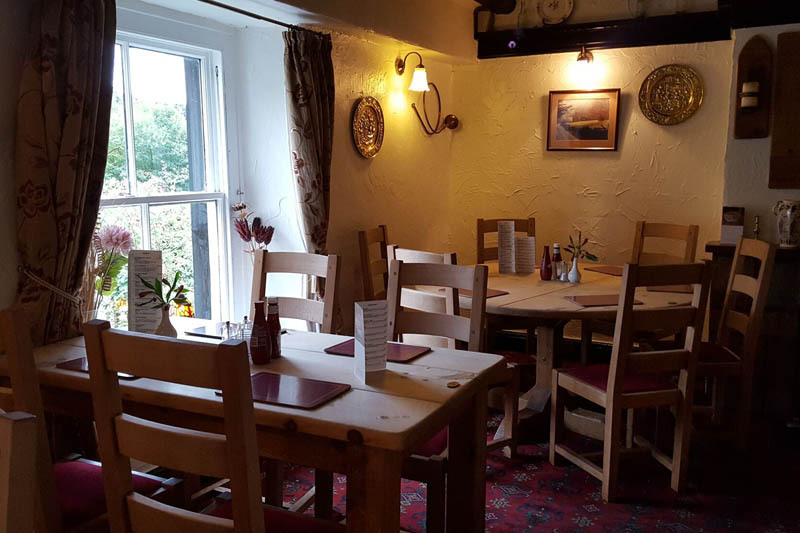 At the Brown Cow Inn in Dalton we pride ourselves on achieving the rare balancing act of keeping a good cellar and serving delicious home cooked food. 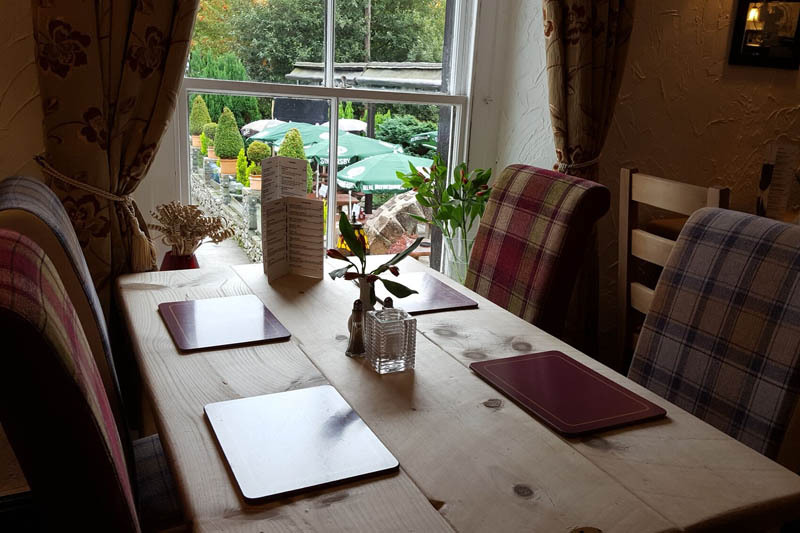 We boast a selection of guest ales as well as the usual offerings and have an all weather, all season heated outside seating area. We also offer accommodation in the form of a self contained apartment and cottage with family size rooms and their own ample amenities. 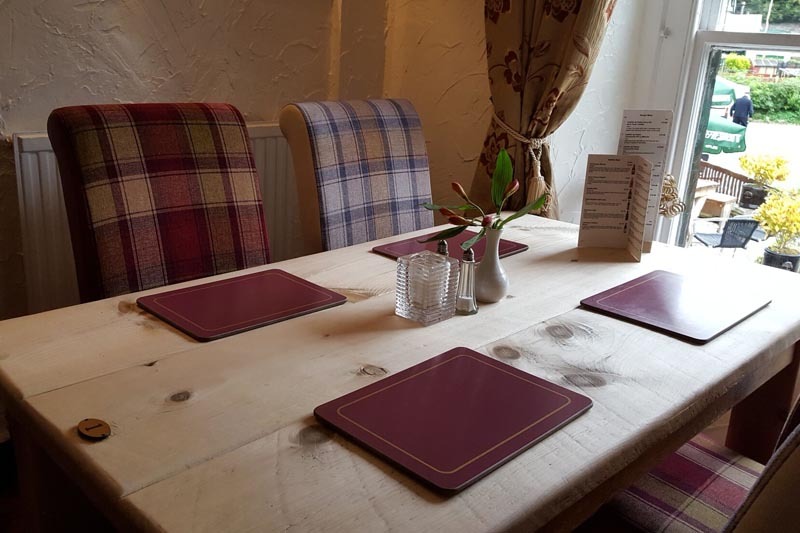 The apartment and cottage, like The Brown Cow Inn, are warm, welcoming and comfortable. 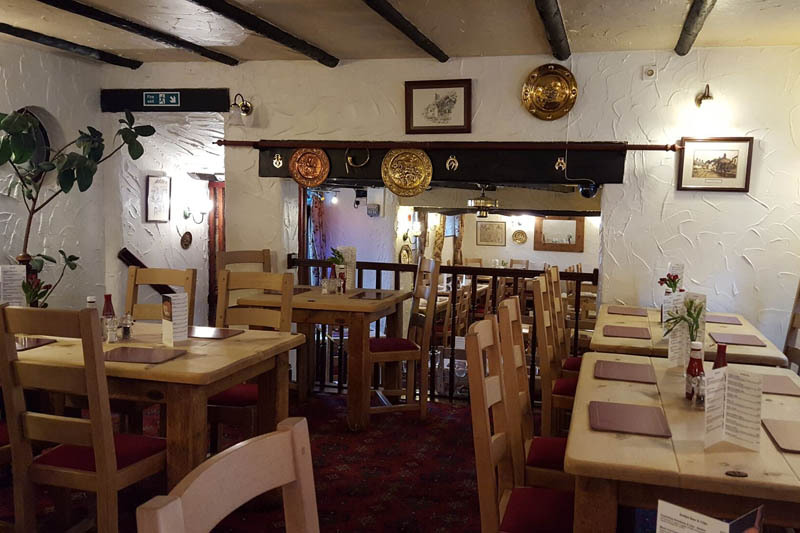 Cooking is a blend of the best of traditional and world cuisine; from sumptuous steaks cooked just the way you like them through to home-made pies, lighter snacks and vegetarian choices. Our kitchen team take the finest of local ingredients, wherever possible, to create mouth-watering dishes that will keep you coming back for more. From our secluded position here alongside the quaint cottages of Dalton, you can truly get a feel for the past, a time less hurried and a time when all villages looked a lot like the do right here. Dalton-in-Furness sits atop a hill in the northwest corner of England, just to the south of the breathtakingly beautiful Lake District. Dalton sits in the centre of the peninsula that juts out into the Irish Sea and is made beautiful by rich, fertile land that nature has decorated and wildlife calls its home. 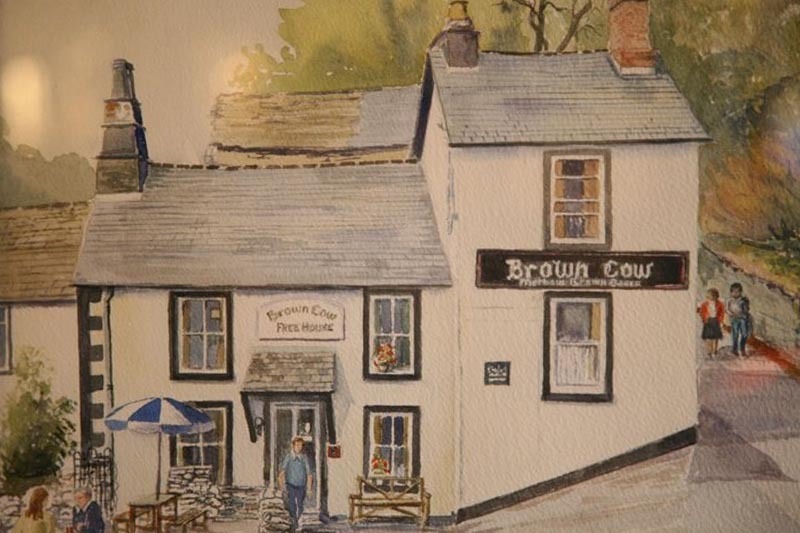 We invite you to visit us here at The Brown Cow Inn, have a drink, enjoy good company, partake of a hearty home-cooked meal and even linger longer in our cosy accommodation to truly take advantage of the beauty of the area and the friendly hospitality of the locals. 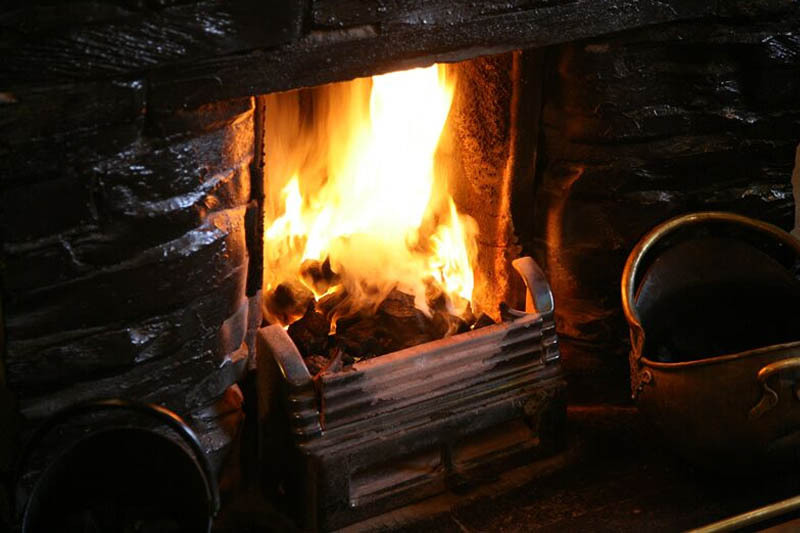 With an open fire to warm you in winter and a large outdoor area for balmy summer days and nights, we are the perfect venue throughout the year. 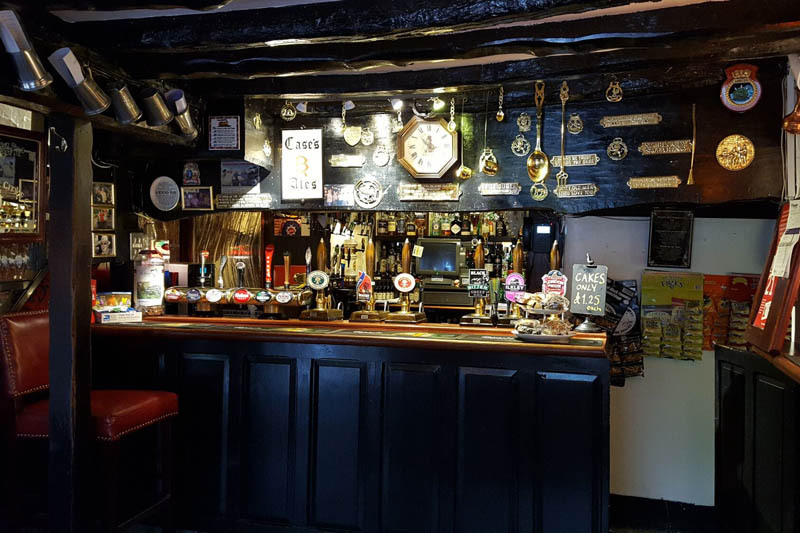 Here at the Brown Cow Inn we have two self-contained properties adjoined to the pub which are let out on a nightly basis. With that home from home feeling, both are ideal for a holiday stay or long term stay if you are working in the area. 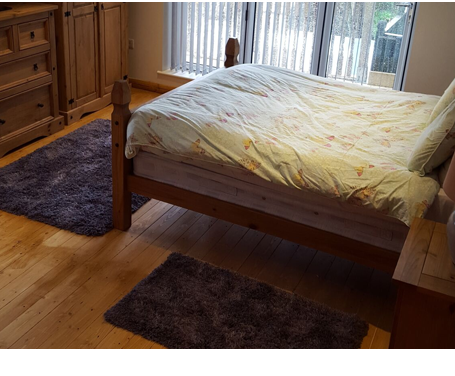 Both are equipped with all you will need during your stay including kitchen equipment and appliances, bedding and central heating. One is a maisonette which has a kitchen, living/dinning room, Sky TV, bathroom with shower unit, one double bedroom and one single bedroom. The other is a cottage which has a living room with coal fire, Sky TV, kitchen with a traditional arger oven, bathroom with bath and shower, new master bedroom, one twin room and two. The cottage also has a long private garden to the rear. The management reserve the right to withdraw any menu/offer at any time without prior notice. Prices may change without prior notice. The price on the bill on the day will be the correct price. Please call for pricing or book the cottage online through bookings.com. If you are planning a visit to this area, we will be delighted to help you plan your day or longer visit. 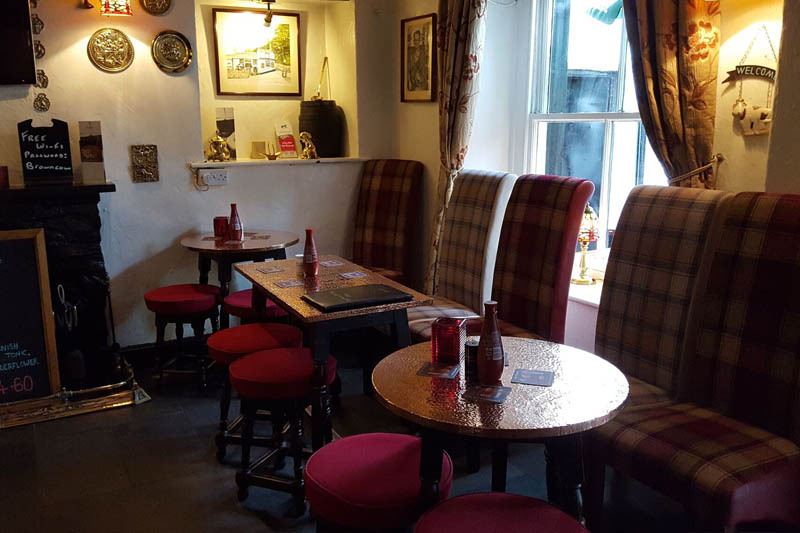 Dalton-in-Furness is a wonderful village set amidst beautiful, natural scenery and offers the visitor a warm and friendly welcome. Nearby are a wealth of attractions, historic sites and activities. If you require further information, please don’t hesitate to get in touch.